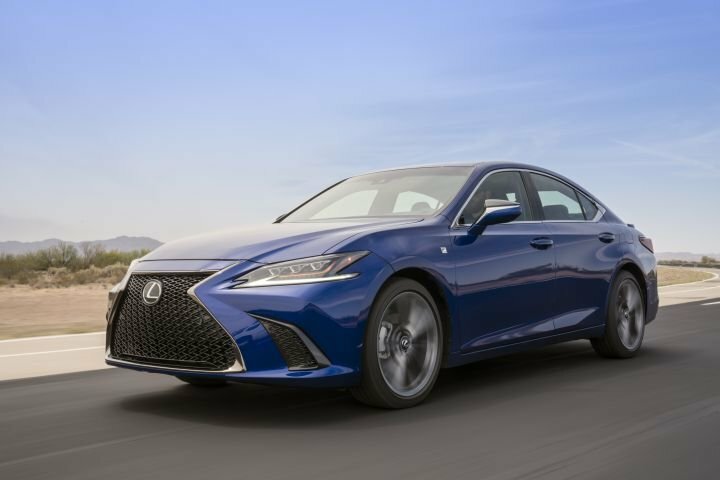 Toyota is recalling its 2019 Lexus ES for the driver knee airbag. In the event of a crash, this situation could potentially effect the knee airbag deployment, increasing the likelihood of injury. To fix the problem, Lexus will notify owners in late April, and Lexus dealers will inspect the driver knee airbag assembly and replace it with a new one, if needed, at no cost to owners. Owners can reach Toyota customer service at (800) 331-4331 or Lexus customer service at (800) 255-3987.